First pro­duced in the mid-1980s, the Master is a peren­nial favourite. 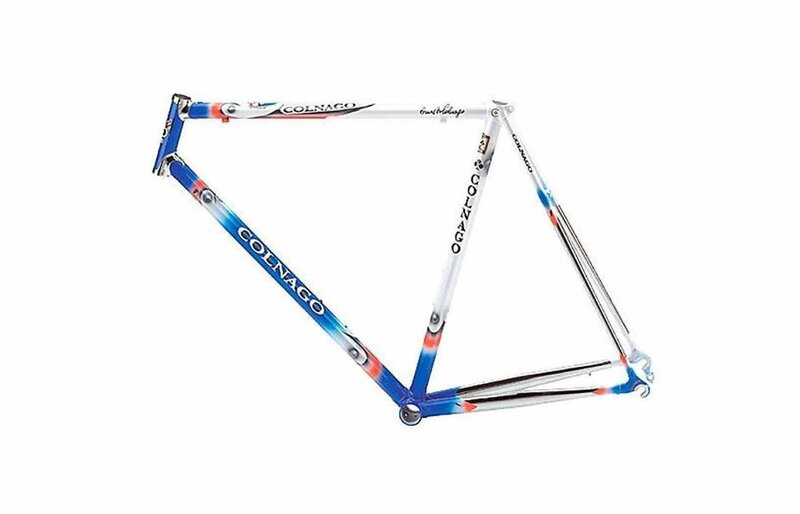 It is the fruit of Colnago’s exten­sive expe­ri­ence in steel tub­ing, weld­ing, and lugged frame con­struc­tion tech­niques. It’s entirely designed, made and chromium plated in Italy with DT15V steel. The Master offers supreme com­fort thanks to the ride qual­ity offered by the cus­tom drawn steel tub­ing. The star-shaped tubes and chromed lugs com­bined with a 1-inch chrome plated steel Precisa fork make it a clas­sic and truly ele­gant bicy­cle that offers a ride unlike any­thing else. Available in 16 sizes and three colour variations.